Despite the likes of Stephen Hawking and Elon Musk warning about the danger of artificial intelligence, Apple co-founder Steve Wozniak said that robots will become great helpers to humanity as he visited Moscow State University on Saturday. “I’m not worried,” Wozniak said, when asked about the dangers of artificial intelligence. He added that he had started talking about the “very big danger that artificial intelligence could displace the human brain” a couple of years before Hawking or Musk raised the issue. 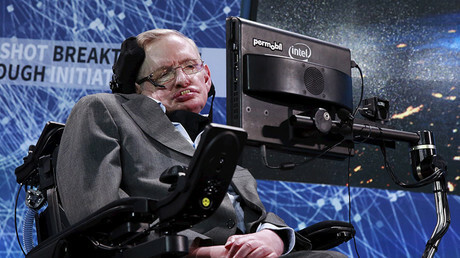 “I know where [Hawking and Musk] are coming from, but I changed my mind,” he said. “I thought out the physical realities – what we would have to do to make machines that are truly dangerous to humankind – and there are too many steps in the way. And one of the biggest is that we don’t know how the human brain really works,” said Wozniak, who was invited to Moscow to take part in the ‘NAUKA 0+’ science festival. “That field is growing much more slowly than computer science and other sorts of digital products. But some day I envision machines that walk around and help you very much,” he added. But even if machines with human-like artificial brains are created, there are means to avoid confrontation with them, Wozniak said. In September, SpaceX founder Elon Musk warned on Twitter that “competition for AI superiority” by global powers would “most likely” lead to World War III. And renowned physicist Stephen Hawking has also warned that computers will able to exceed human intelligence. “We cannot know if we will be infinitely helped by AI, or ignored by it and sidelined or conceivably destroyed by it,”Hawking said. 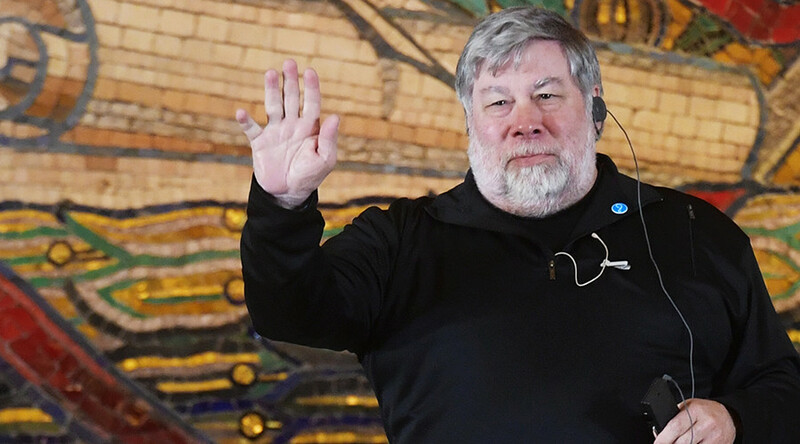 Despite being confident that the future of humanity is firmly tied to technology, Wozniak said that there are some trends he doesn’t appreciate, including on social networks. “The problem with Facebook is that it kinda took things over for an economic purpose. It takes all the information about my life… and turns it into money. And I don’t get any of the money, but it’s my information. And I don’t like that,” he said. “I tend to avoid social networks,” the entrepreneur added. He stressed that he has no time to scroll through the updates of his 5,000 Facebook “friends,” the majority of whom he doesn’t know in person. When asked by RT about the immense pressure being applied on Google, Facebook and other tech giants by US political circles over allegations of Russian meddling in the 2016 election, Wozniak said he was not certain about the whole story. Wozniak also revealed he does not use services such as Gmail over privacy concerns. “I don’t use a hosted e-mail service of a place like Google or Yahoo… because I don’t want every little detail of my life to be known by others,” Wozniak said. 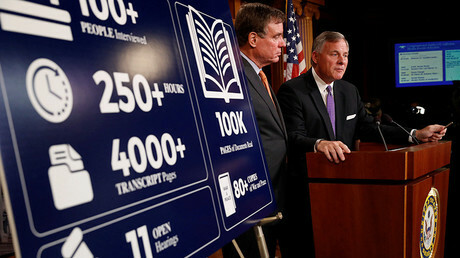 He used a vivid example to explain the intrusiveness of Facebook and Google to the Russian press.